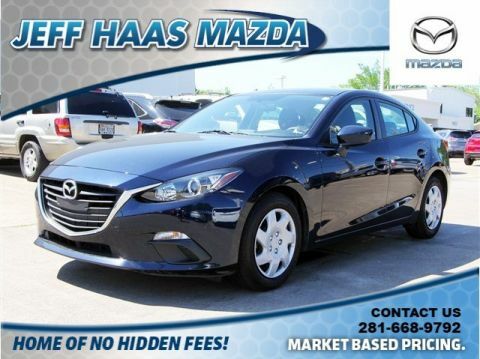 CARFAX 1-Owner, Extra Clean, LOW MILES - 29,784! Liquid Silver Metallic exterior and Black interior. EPA 41 MPG Hwy/30 MPG City! Keyless Start, Smart Device Integration, Onboard Communications System, Back-Up Camera, iPod/MP3 Input AND MORE! Back-Up Camera, iPod/MP3 Input, Onboard Communications System, Keyless Start, Smart Device Integration. MP3 Player, Keyless Entry, Remote Trunk Release, Steering Wheel Controls, Child Safety Locks. 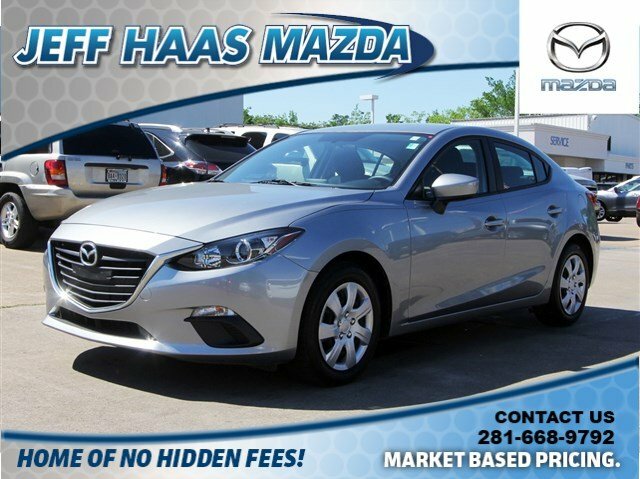 Mazda Mazda3 i Sport with Liquid Silver Metallic exterior and Black interior features a 4 Cylinder Engine with 155 HP at 6000 RPM*. Serviced here, Non-Smoker vehicle, Local trade, LOW MILES. Was $14,091. 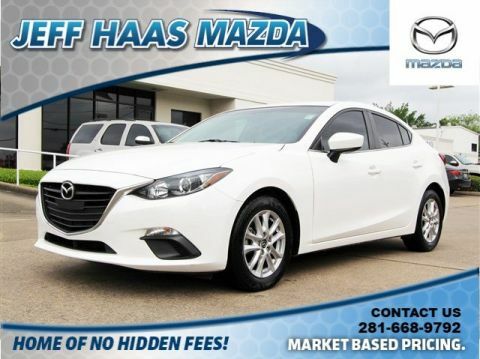 This Mazda3 is priced $200 below NADA Retail.